Reading Recovery is a preventative early intervention program in developed by Dr. Marie Clay in the 1970’s in New Zealand. It is designed to dramatically reduce the number of Grade One students with literacy difficulties. It is a preventative program, which intervenes early with intensive, daily, individual instruction to move the lowest achieving readers and writers into the average range. 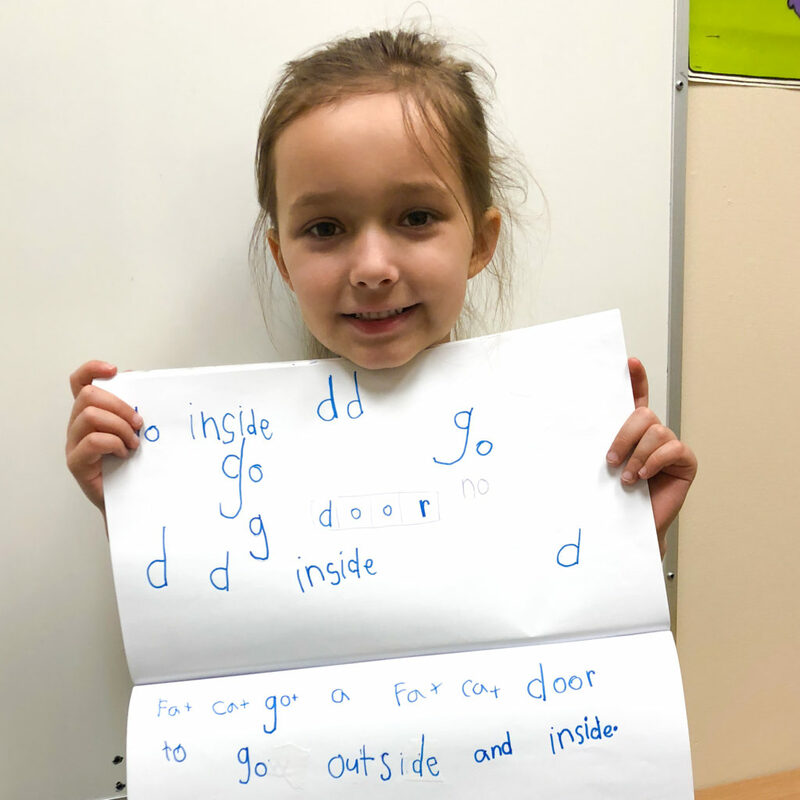 Reading Recovery is provided in addition to classroom instruction, and can bring students to accepted literacy levels, in approximately 12-20 weeks, enabling students to continue learning within the classroom program. The few children who may not be able to make the accelerated progress required to put them into the average range within 12-20 weeks are referred for longer term support. The expectation for students in Reading Recovery is that they attend daily sessions, unless ill, and read their chosen books nightly with a parent or caregiver. Parents are invited to observe a Reading Recovery session in order to understand the way we support Reading Recovery students. Working together yields the best results. Students are selected for Reading Recovery based upon a very careful screening of reading and writing skills. There are a limited number of Reading Recovery spots (2-4) available at each site. Students can be exited early if they are successful at achieving grade level expectations.